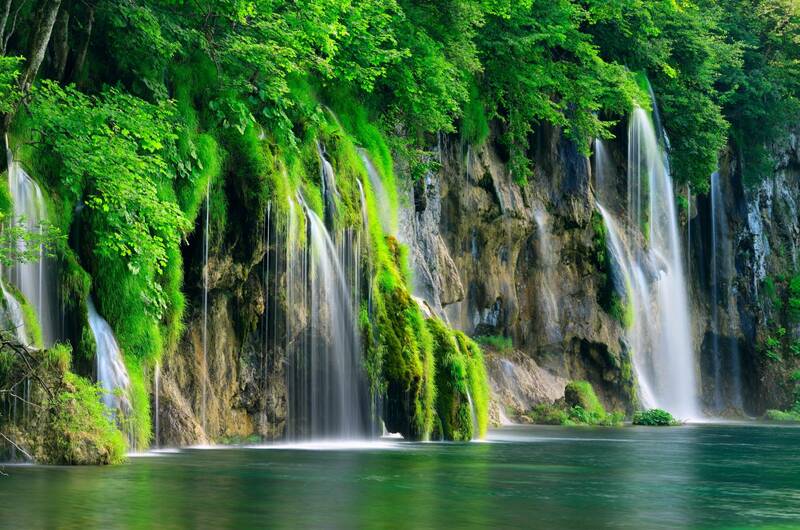 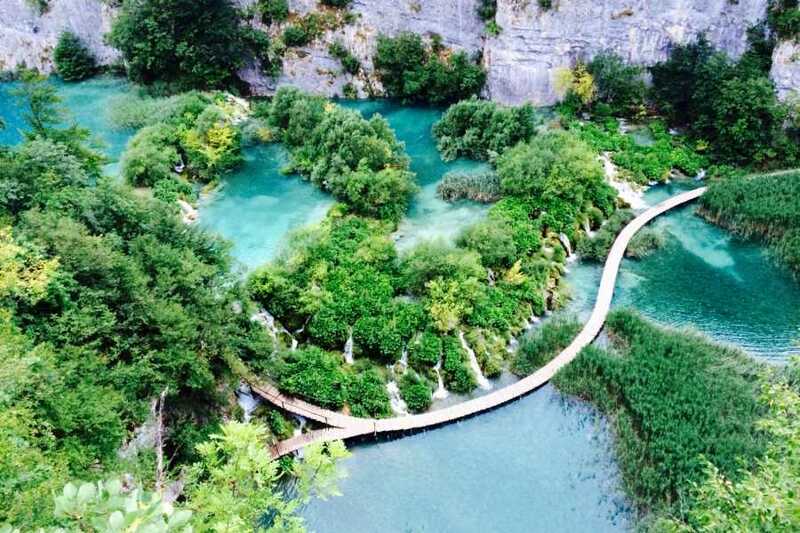 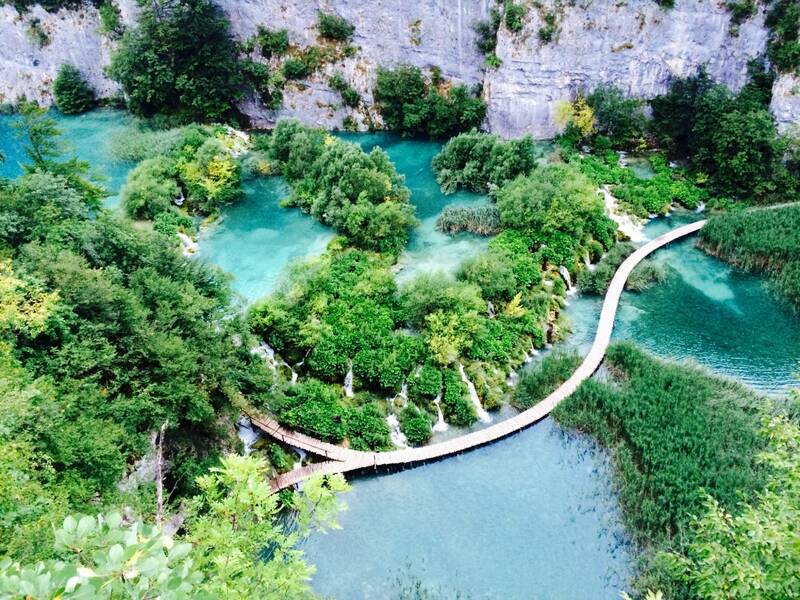 Discover the Croatian beauties in a 3 night tour visiting Plitvice Lakes National Park for all arriving in Venice and heading to Croatia coastline. 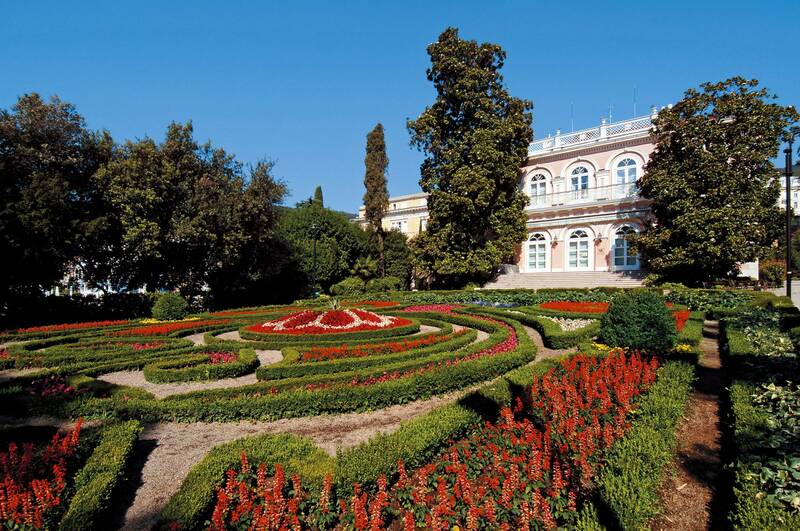 After the pick up at Venice, you will visit Opatija also called, "The gem of the Kvarner Gulf, then towards the world known Plitvice Lakes National Park, a Unesco Heritage Site and one of the most enchanting complexes of natural lakes and waterfalls nestled in a unique natural landscape,after that you will transfer to the dalmatian coast,reached Split you will have the chance to explore the Diocletian Palace in a private guided tour. 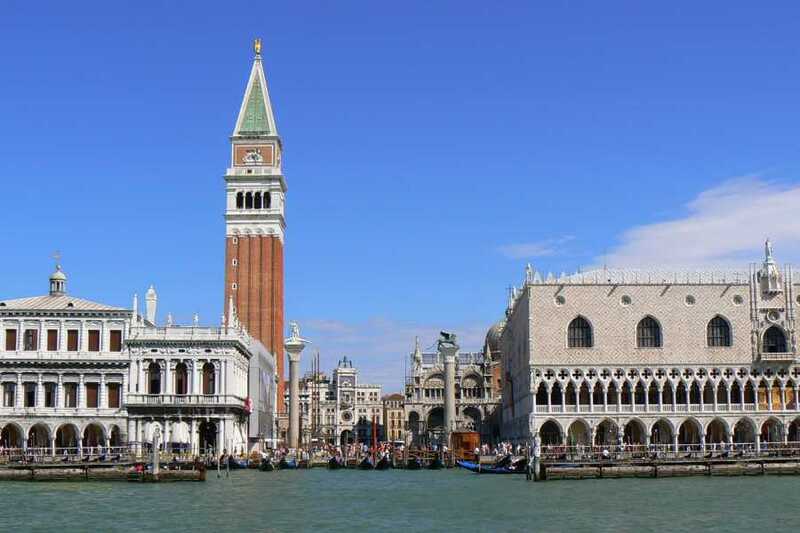 The tour is a perfect getaway if you are arriving in Venice or Treviso Airport / Rail station and you would like to explore the beautiful Croatian coastline, where you can enjoy a cruise of the splendid dalmatian islands or simply relax in one of the best resorts of the Adriatic. 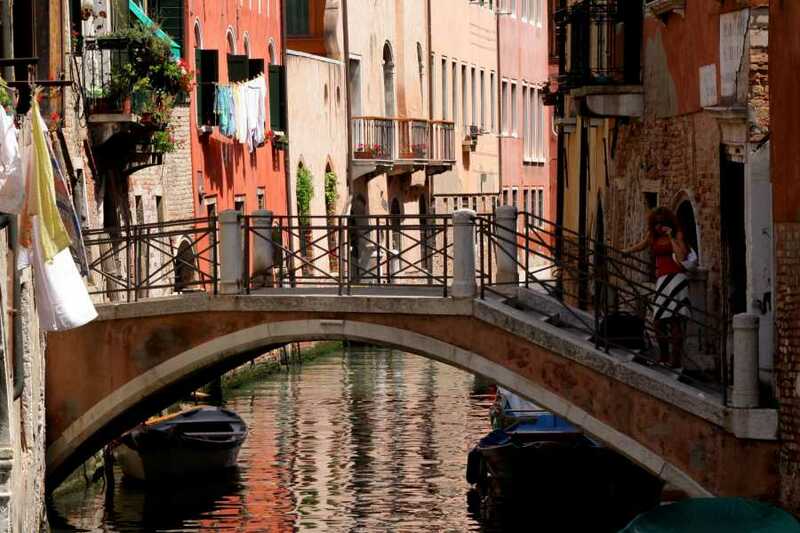 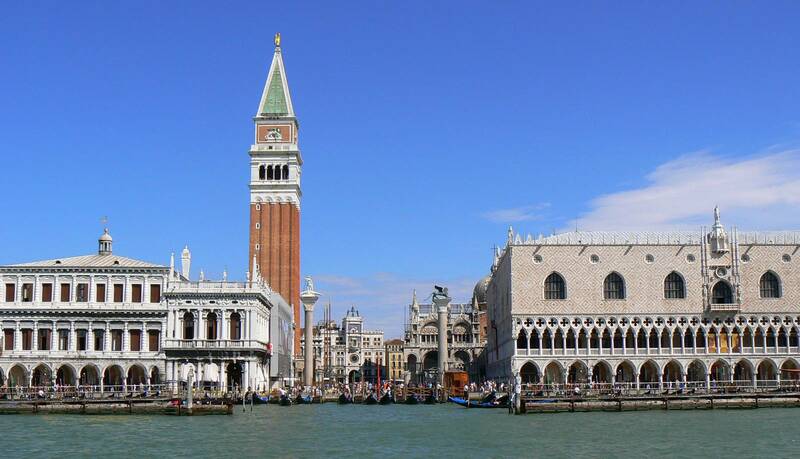 Pick up at Tronchetto bus station or at the Venice airports (Marco Polo or Treviso). 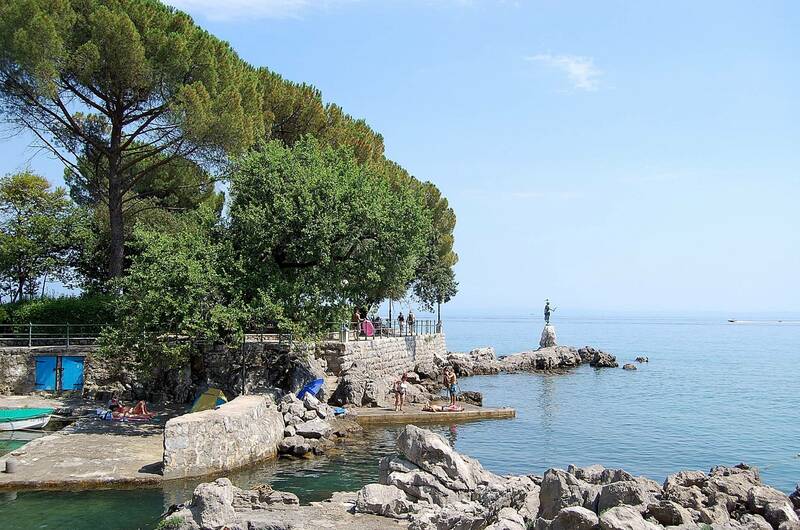 Transfer to Opatija on the Croatian Kvarner Riviera. 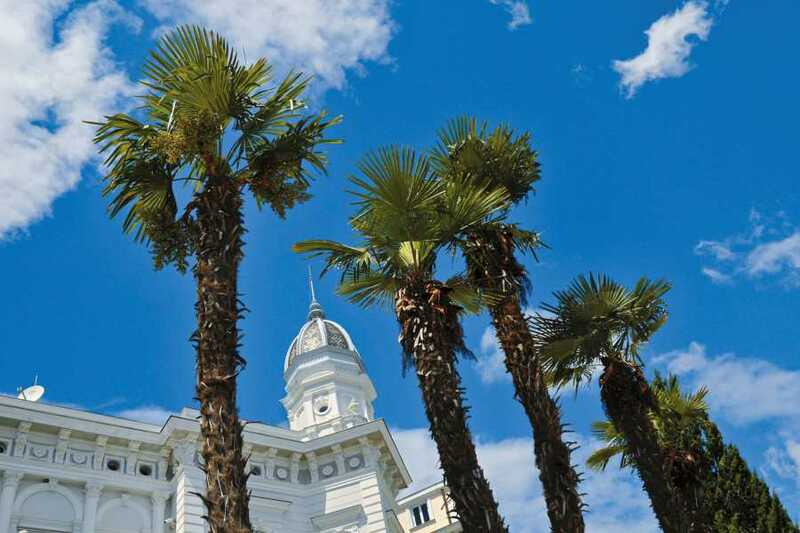 Overnight in Opatija. 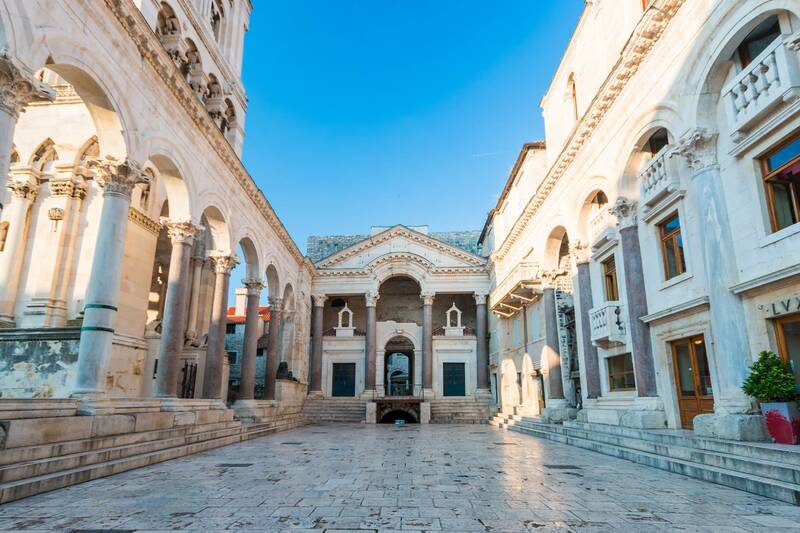 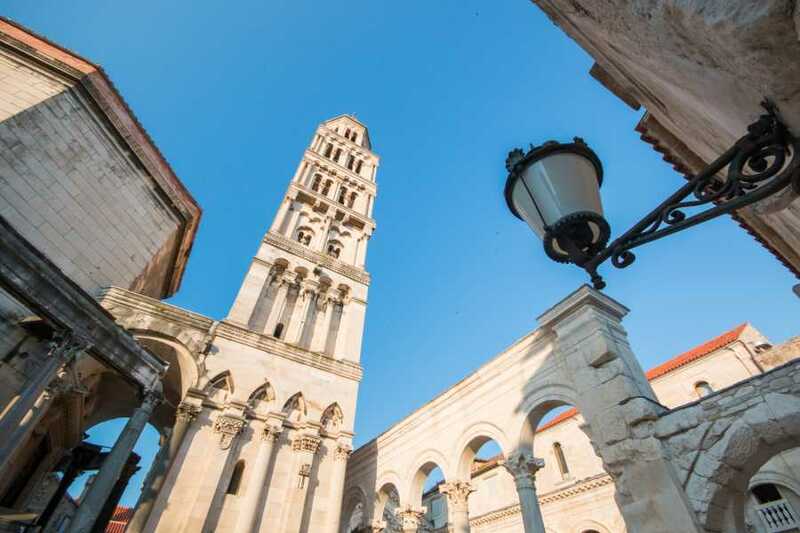 Morning guided tour of Split and its famous Diocletian palace, a Unesco Heritage Site . 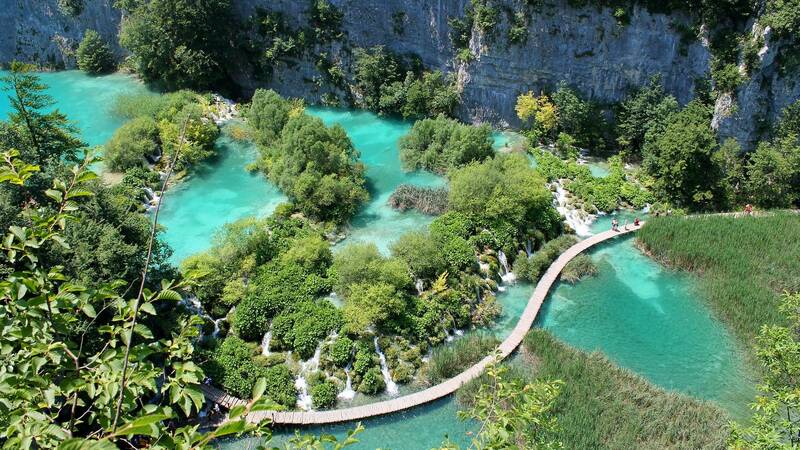 End of tour.